People need help with ‪#‎motivation‬ and help with ‪#‎nutrition‬ and I can only do so much. The New Year is fast approaching and we need as many motivated individuals to help as possible! 1. 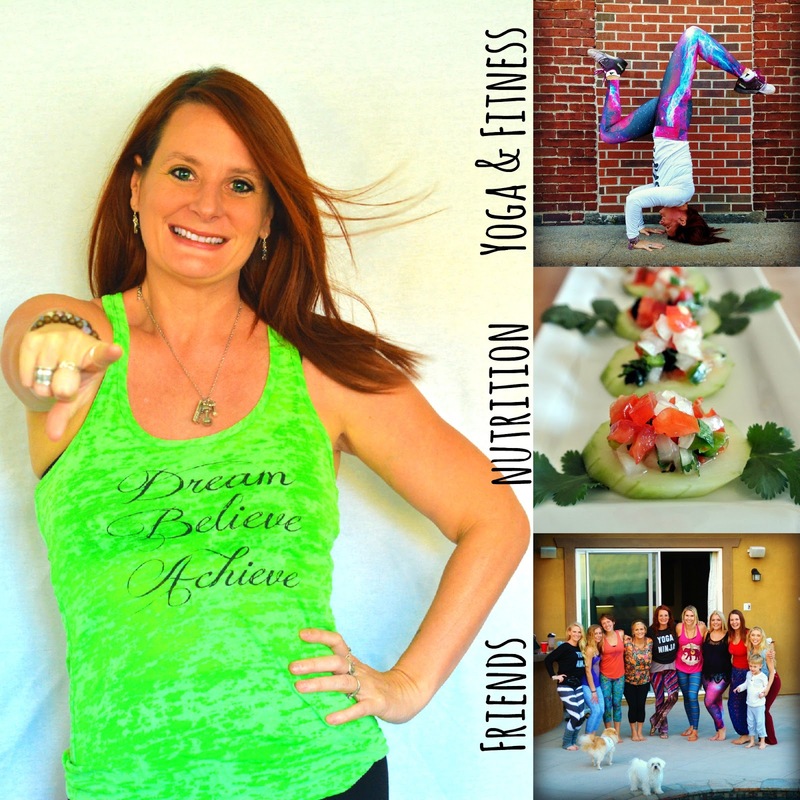 Do you participate or want to participate in monthly yoga/fitness/nutrition challenges? 2. Are you working towards your fitness goals? 3. Do you care about nutrition and want to help other people understand it? 4. Do you think you have what it takes to lead a challenge? 5. Do you want to get free swag (did i say sweet yoga leggings?) from sponsors for hosting your challenges AND get a paycheck? 6. Are you willing to post about your fitness and health journey on facebook and/or instagram? 7. Could you benefit from friendships with like minded individuals? If you answered yes, I WANT TO HEAR FROM YOU! The last training of 2015 is starting after thanksgiving to prepare for those needing our help January 1st. Please email me at momwhatsfordinner@yahoo.com and tell me a bit about yourself. This job is so rewarding and is all about giving back and helping others live the life of their dreams. Hope to hear from you!